Caravan Pacific can help with your stump removal project, just like we did in the project shown below. Click on the image below to start the slideshow. 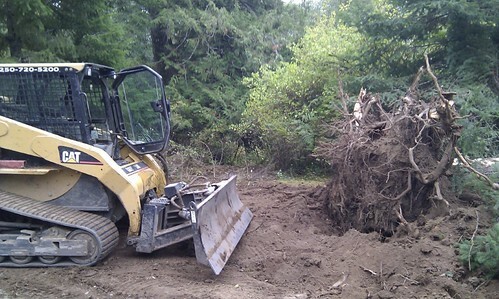 As part of a larger project for a happy customer, Caravan Pacific also removed the large stump shown below. Click on the image for a larger version.